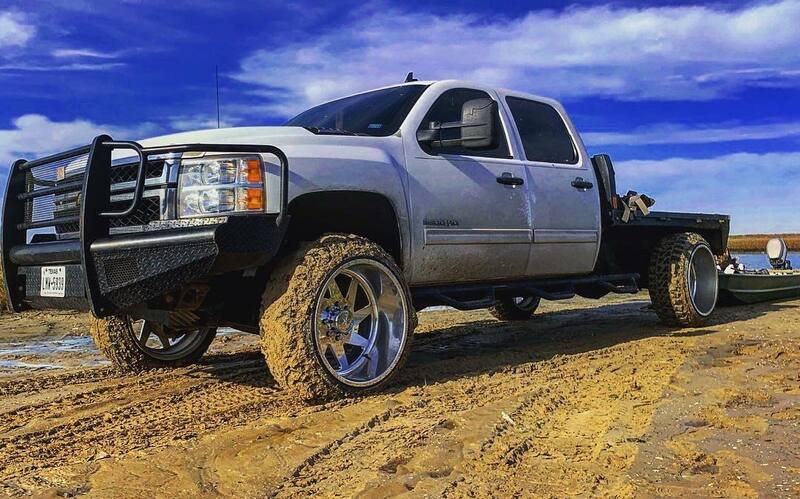 specializes in custom wheels, oil changes, and TPMS services for customers just like you. Welcome to Delta Tire & Wheel, your one-stop, on-the-spot auto service headquarters for a complete line of quality tires and auto services. 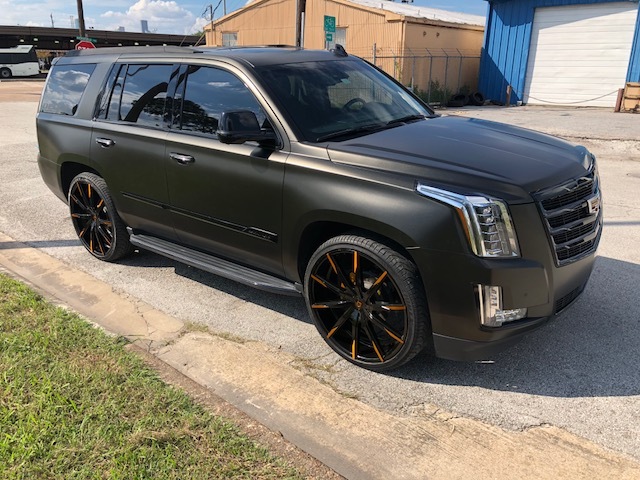 For years, we have provided the Houston, South Houston, Galveston, The Woodlands, and Katy, TX area with the latest products and unprecedented services for everything we sell. And for years, our customers have been coming back. Take a look around. If you don’t find what you need, visit us in downtown Houston, TX…just a short walk from the University of Houston! 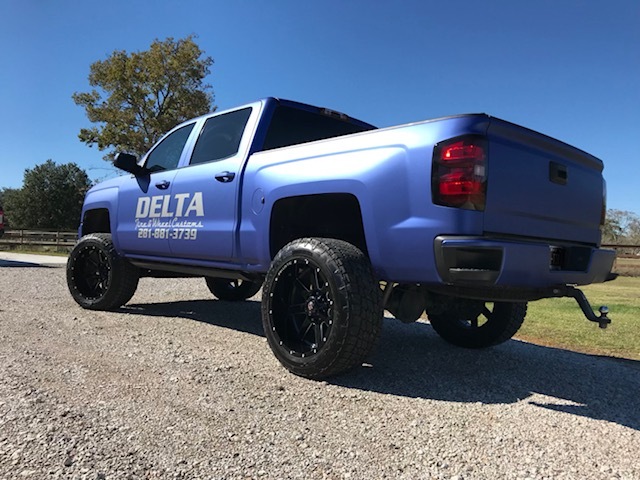 From the latest and best in tire technology to the services required to keep your vehicle looking good and running great, Delta Tire & Wheel can get you out on the road quickly and at an affordable price. 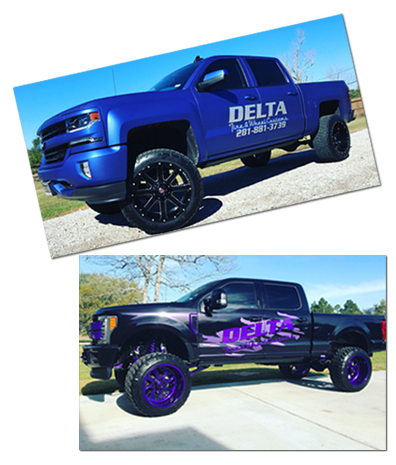 Stop by soon and see why so many people consider Delta Tire & Wheel to be the one-stop shop for all their tire needs.